Increases the volume of hair,makes the roots stronger,removes dandruff,keep head cool,rich in nutrients.best solution for all hair problems. 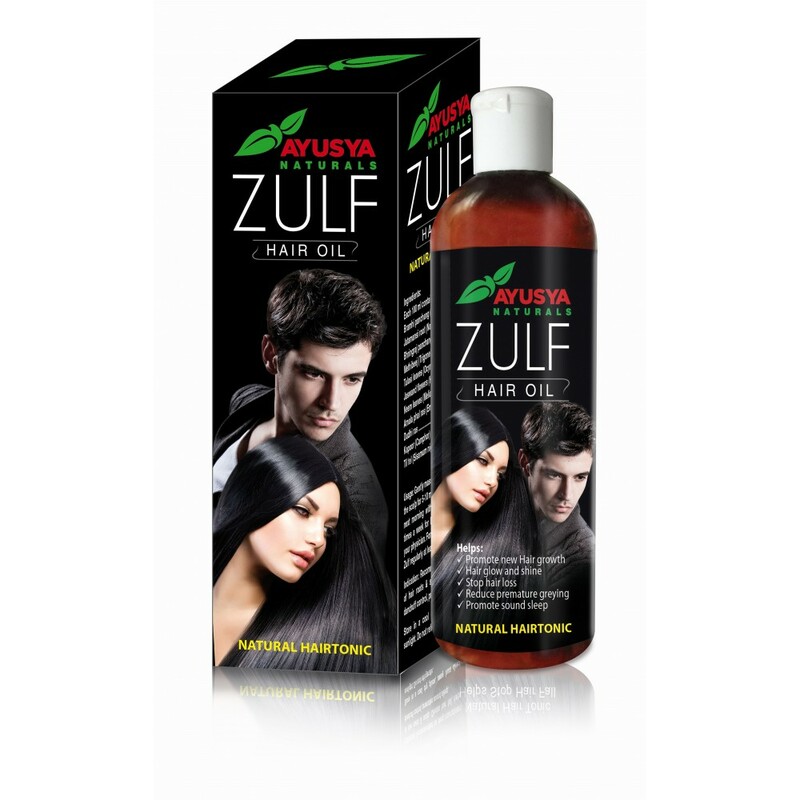 Hair oil is the need for everyone so Ayusya Naturals make the Zulf hair Oil. Ayusya Naturals hair oil increase the volume of hair and make the hair stronger. Zulf hair oil removes the dandruff and make the silky smooth and healthy hair.